Blac Chyna had Future's name tattooed on her hand. 6. 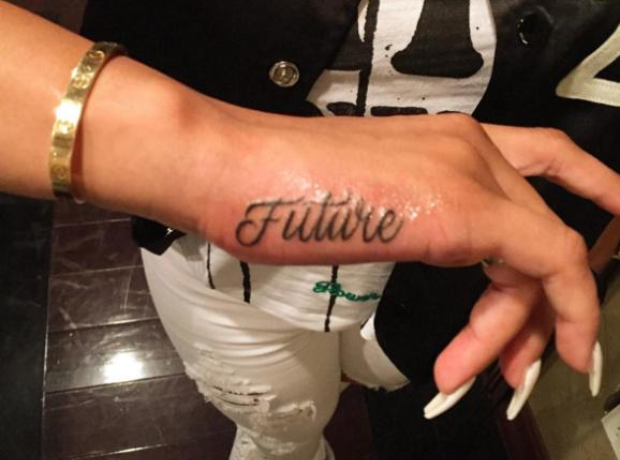 Blac Chyna had Future's name tattooed on her hand.